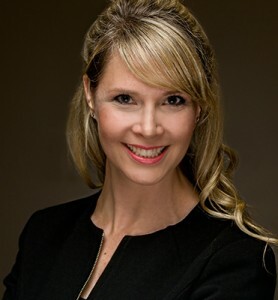 Joanna Kirke – bhasin consulting inc.bhasin consulting inc.
Joanna is known for her excellence as a coach. Throughout her career, Joanna has coached hundreds of leaders in global organizations in several areas of people leadership. Joanna is able to quickly gain trust and build rapport with her coaching clients in order to create greater accountability, behavioural change, and personal growth. Joanna is qualified to administer several leadership assessment tools and leverages these tools in her coaching work, including: EQ-i 2.0 Assessment; Myers-Briggs Type Inventory; and, ExperienceChange Simulation. Joanna is also qualified to administer the Intercultural Development Inventory (IDI) and the Intercultural Conflict Style Inventory (ICS). Joanna is committed to giving back to the community and has volunteered with several organizations, including: Habitat for Humanity in the Philippines; UNICEF; Amnesty International; The Prison for Women in Kingston; and, The Canadian Women’s Foundation. She has won several awards for her leadership, international work, and community involvement.